Learn three simple steps to execute parallel application testing using the Testsigma tool in this tutorial. It is a no-brainer that Parallel Execution of Test Cases will bring the Execution time considerably down and adds value to the process of Software Deployment. However, setting up your multiple systems for Parallel Execution involves a lot of configurations. If you are short of the hardware and are planning to run the tests on Cloud-based device farms such as Saucelabs or BrowserStack, that adds another layer of complexity. 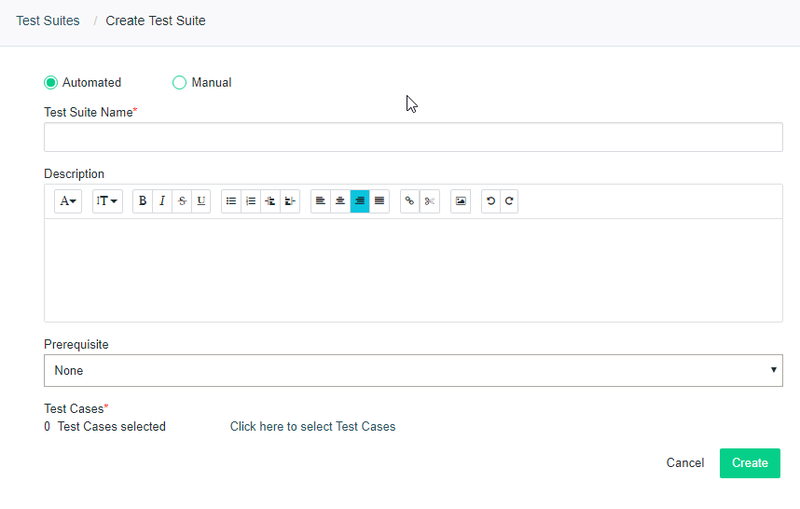 Create a set of Test Cases and add some Test Steps inside it. Create multiple Test Suites add the previously created Test Cases to it. Create an Execution and create separate Execution Environments for each of the Test Suites that needs to run in parallel.